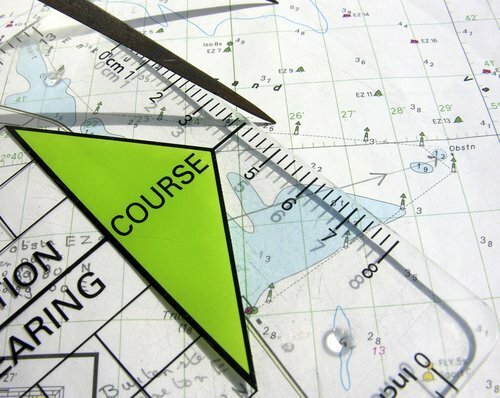 Hydrographic survey is the measurement and description of features which affect maritime navigation, marine construction, dredging, offshore oil exploration/drilling and related activities. 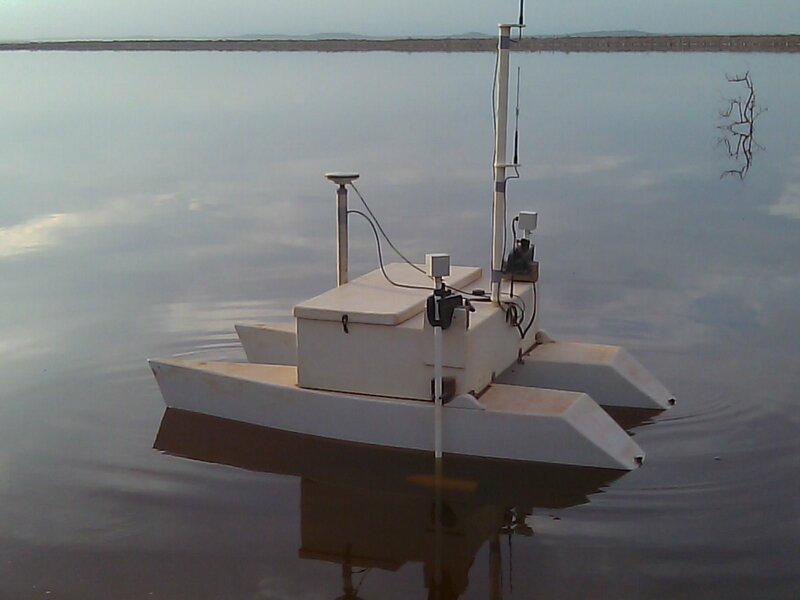 Cross Solutions can offer a range of in-shore and near-shore hydrographic survey services using calibrated,dual -frequency,survey accurate echo soundings to generate bathymetric data. We also have un-manned remote control solutions, we have specifically developed for hydrographic survey of hazardous caustic ponds. Please contact us, if you think we can help.